Susanne M. Roberts, MD is an orthopedic surgeon specializing in operative and non-operative treatment of hand and upper extremity conditions in adult and pediatric patients. Dr. Roberts’ practice is focused on the treatment of chronic conditions as well as complex reconstruction of acute injuries affecting the bones and soft tissues of the hand, wrist, and elbow. She is also trained in microsurgery and has a special interest in nerve injury of the upper extremity. Dr. Roberts is committed to giving every patient the best possible care, providing personalized treatment plans to help regain function and reduce pain as quickly as possible. Dr. Roberts received her undergraduate degree in molecular biology and biochemistry from Middlebury College, and completed her medical education at Pennsylvania State University College of Medicine. 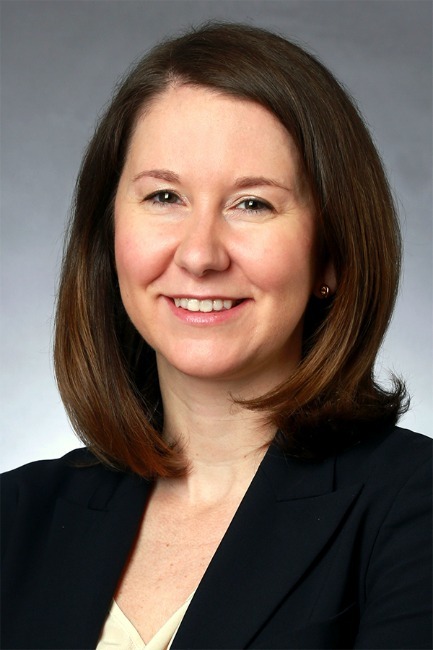 After medical school, Dr. Roberts completed her residency training at the Harvard Combined Orthopaedic Residency Program, serving as Chief Resident at Massachusetts General Hospital and Brigham and Women’s Faulkner Hospital during her final year. Her residency training was followed by a fellowship in hand surgery at the Hospital for Special Surgery. An active member of the academic orthopedic community, and recipient of numerous awards and research grants, Dr. Roberts’ research focuses on the education of future surgeons as well as traumatic conditions of the elbow and wrist. She has authored or co-authored numerous peer-reviewed scientific articles and book chapters, and is an active member of the American Society for Surgery of the Hand.